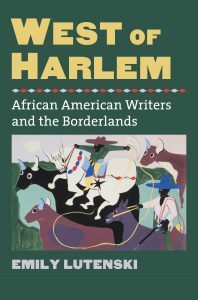 The Kansas City Star selects Emily Lutenski’s “West of Harlem: African American Writers and the Borderlands” as one of the best nonfiction books of 2015. Luminaries of the Harlem Renaissance—Langston Hughes, Jean Toomer, Wallace Thurman, and Arna Bontemps, among others–are associated with, well . . . Harlem. But the story of these New York writers unexpectedly extends to the American West. Hughes, for instance, grew up in Kansas, Thurman in Utah, and Bontemps in Los Angeles. Toomer traveled often to New Mexico. Indeed, as West of Harlem reveals, the West played a significant role in the lives and work of many of the artists who created the signal urban African American cultural movement of the twentieth century. Uncovering the forgotten histories of these major American literary figures, the book gives us a deeper appreciation of that movement, and of the cultures it reflected and inspired. 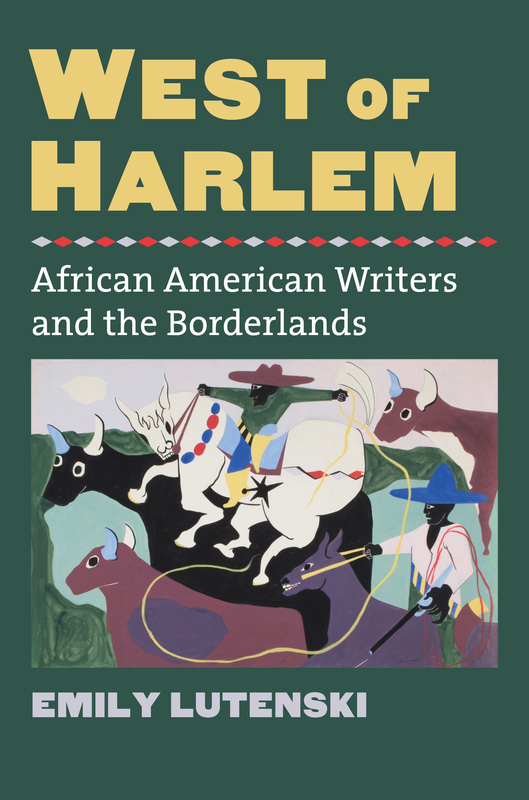 These recovered experiences and literatures paint a new picture of the American West, one that better accounts for the disparate African American populations that dotted its landscape and shaped the multiethnic literatures and cultures of the borderlands.